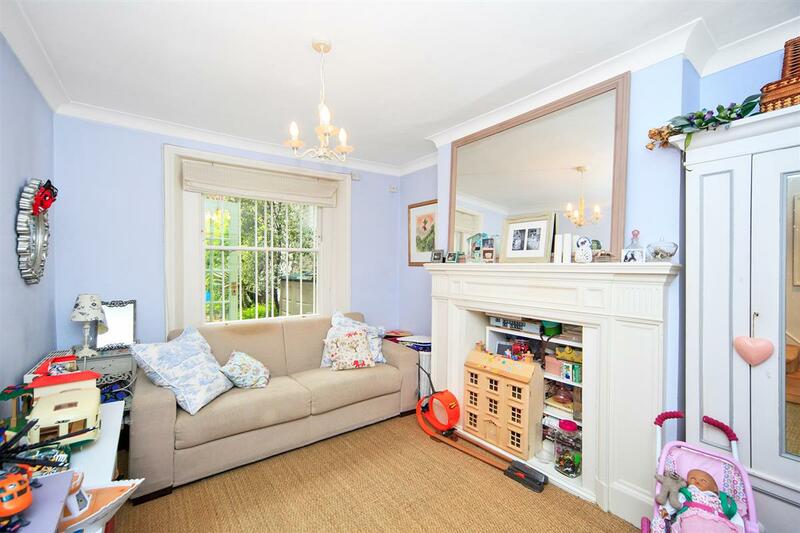 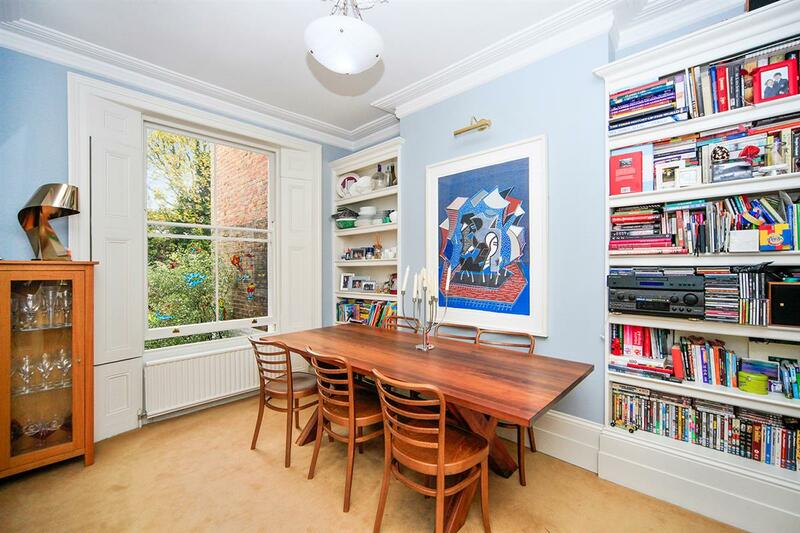 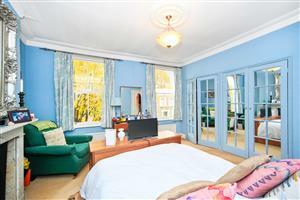 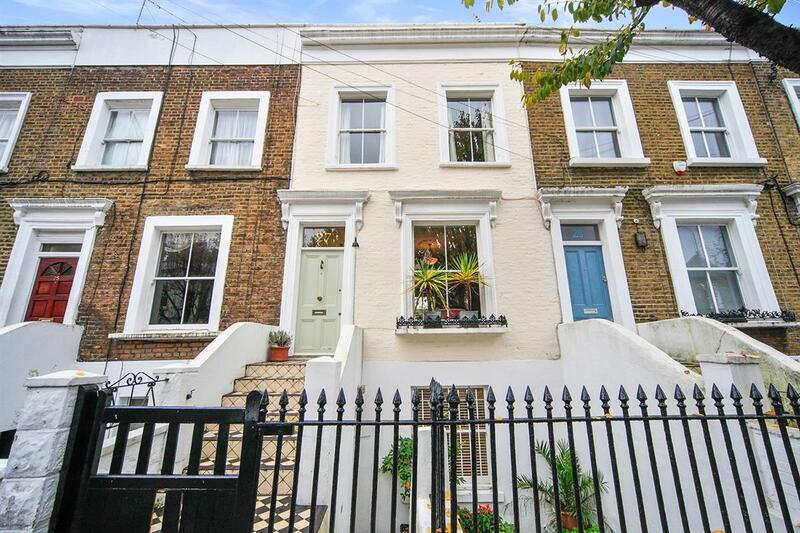 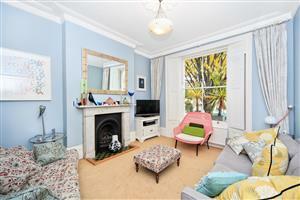 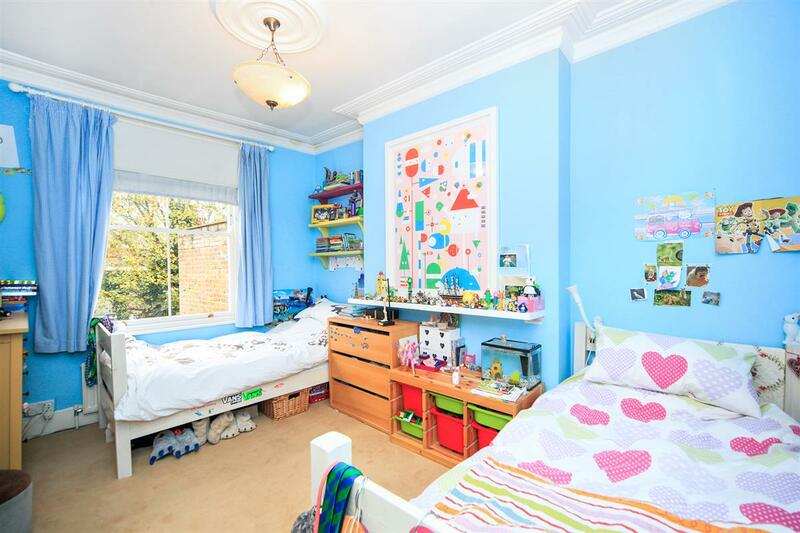 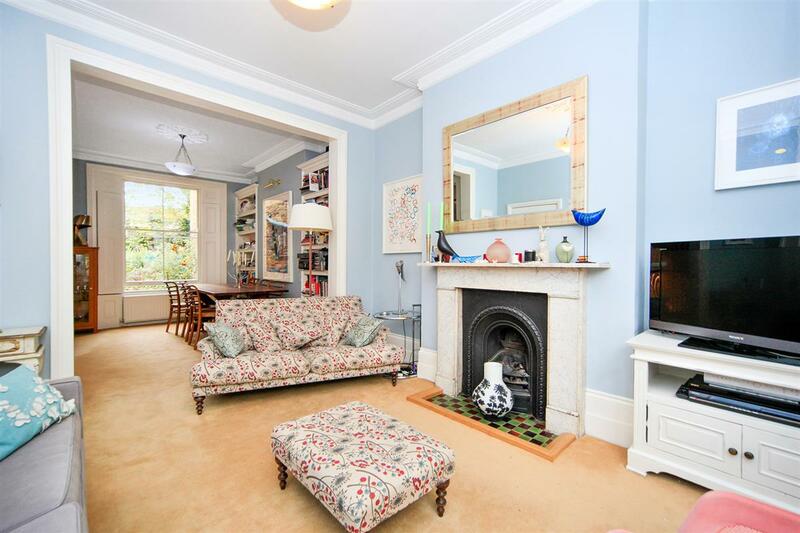 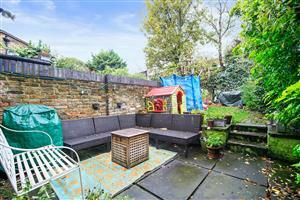 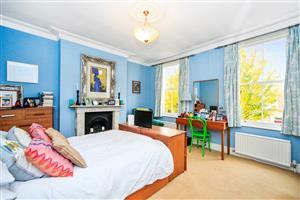 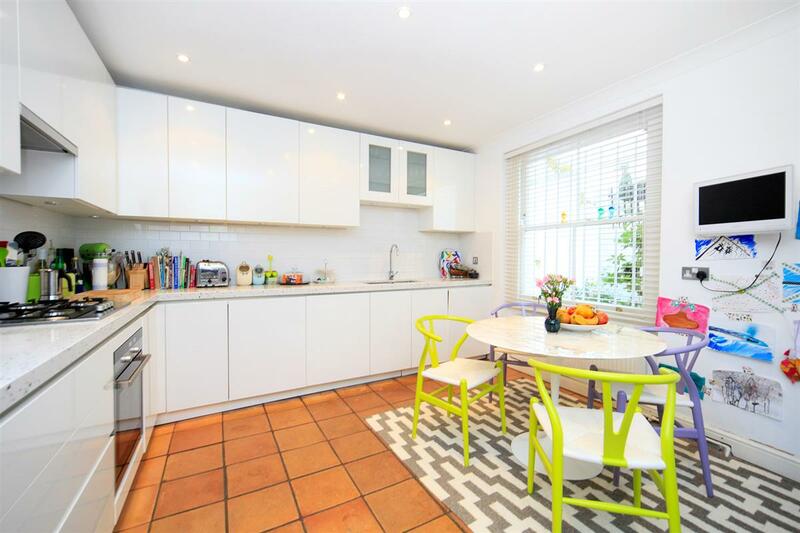 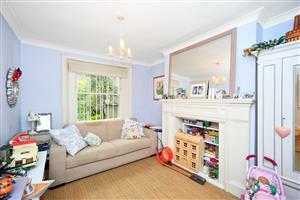 Large four bedroom family house over 1,500 sq ft in the heart of W6. 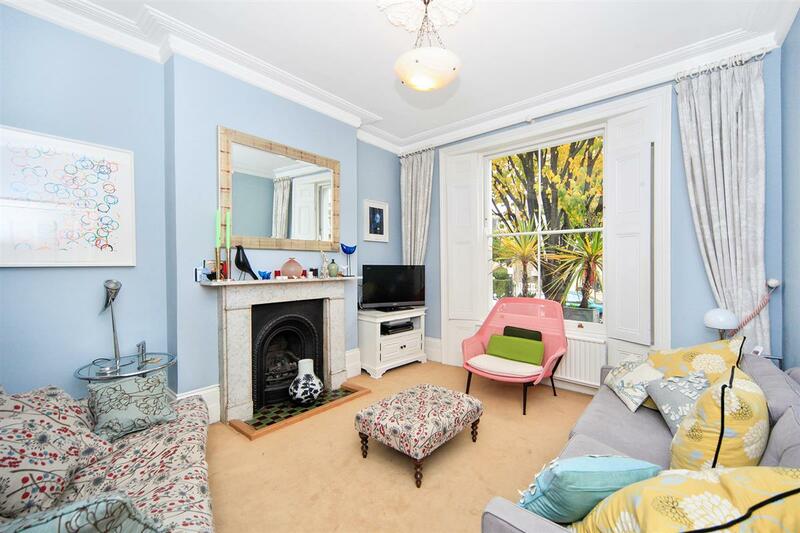 Arranged over three floors this Victorian terraced property offers fantastic living space and currently has planning permission to extend. 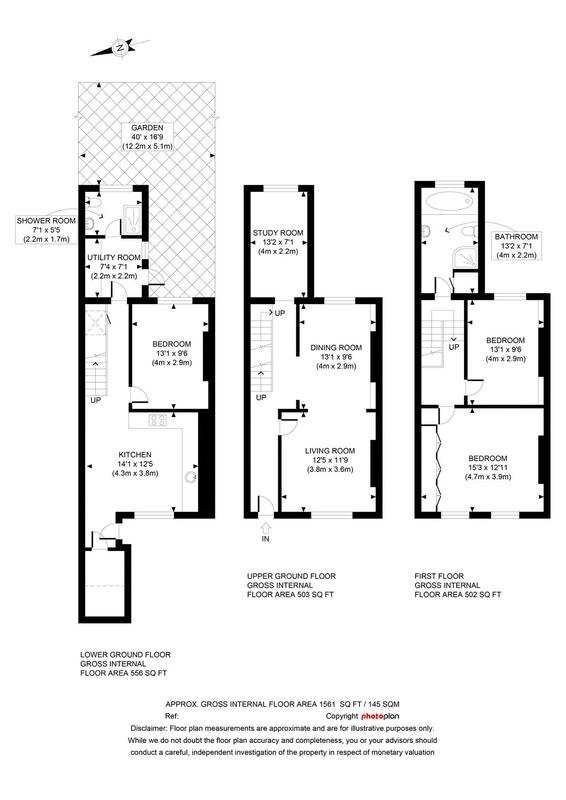 On the Lower ground floor there is a good size kitchen, utility room and bathroom with a reception room/bedroom leading out onto a large mainly laid to lawn garden. 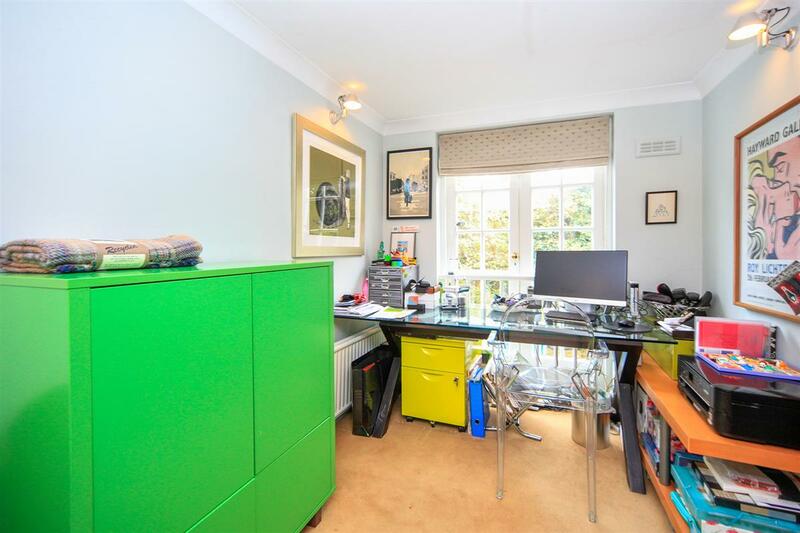 The ground floor comprised a wonderfully light double reception room with a separate study/bedroom. 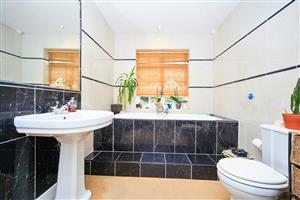 Upstairs on the first floor are two further double bedrooms served by a family bathroom. 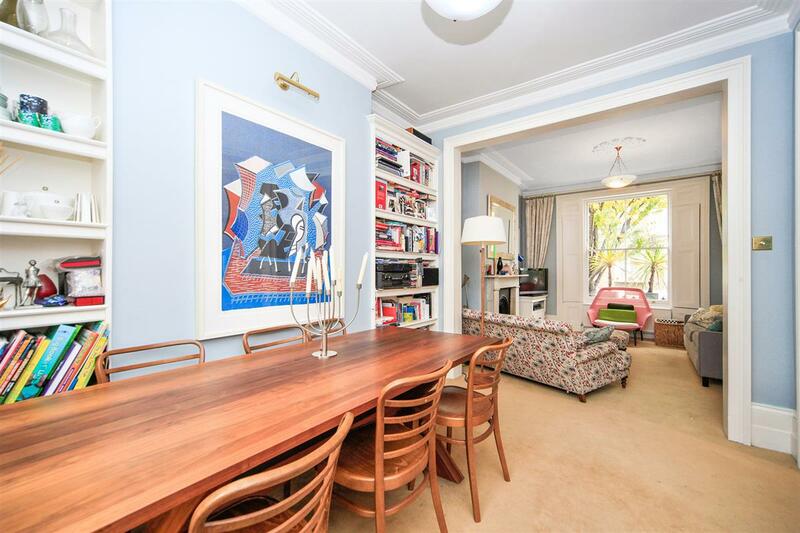 Richford Street is ideally located for the amenities of both Hammersmith and Shepherds Bush with the advantage of being situated within close proximity to a good local deli, shops and restaurants. 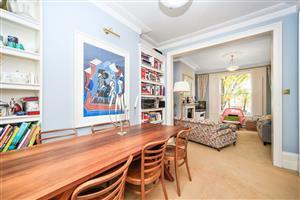 Further shopping facilities can be found on King Street and more extensively at Westfield. Transport facilities are close by, with Goldhawk Tube Station a moments’ walk away (Hammersmith and City line) and at Hammersmith Broadway (Hammersmith and City, District and Piccadilly lines). Kingwood Road, SW6 890m (11 mins) from Parsons Green. 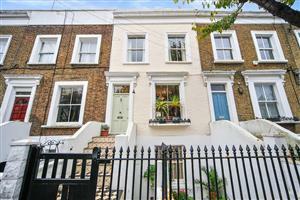 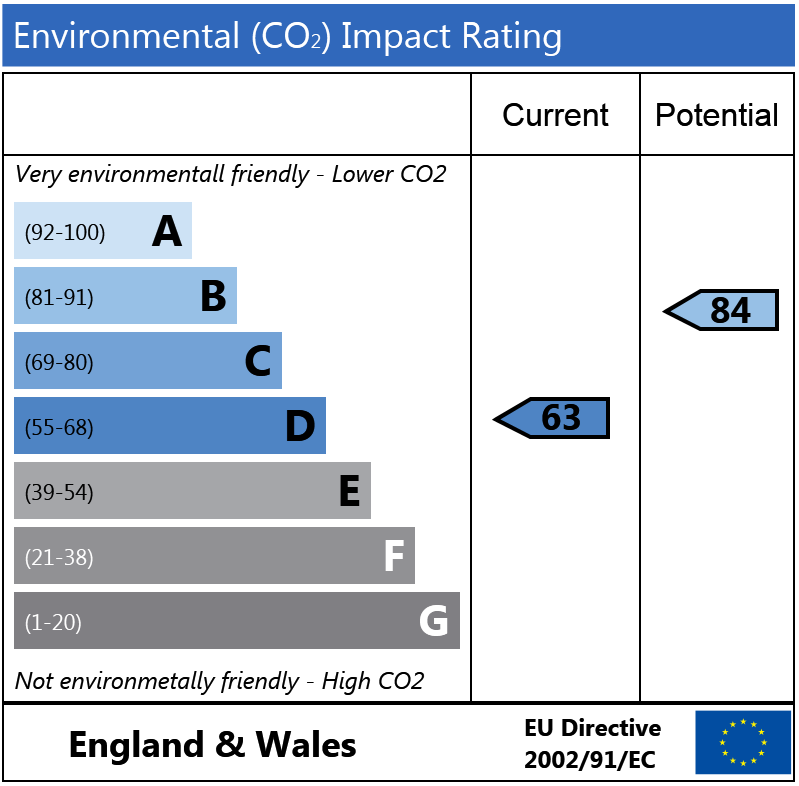 Sefton Street, SW15 1090m (13 mins) from Putney. 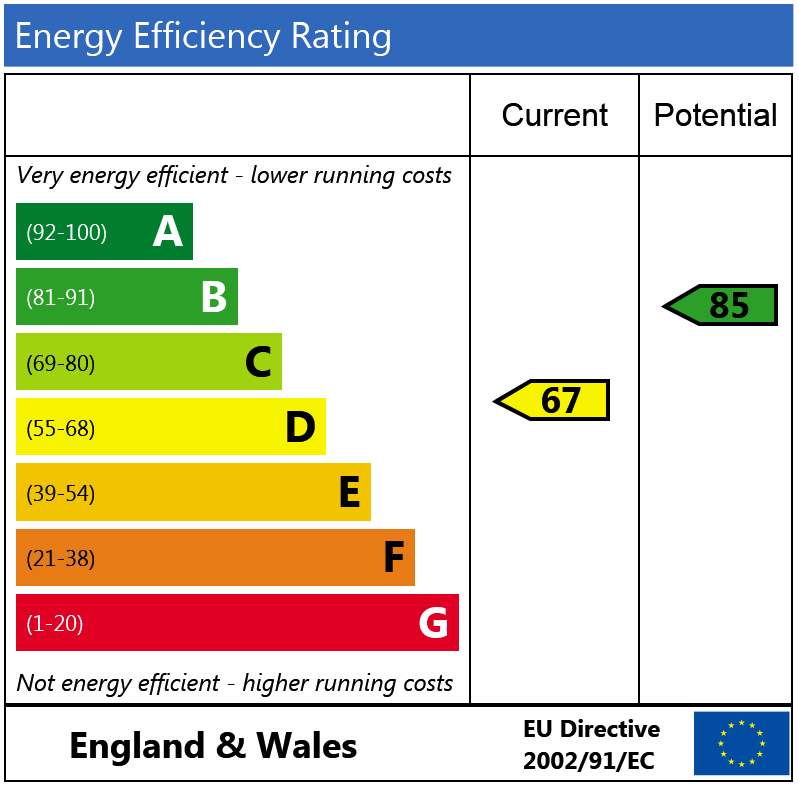 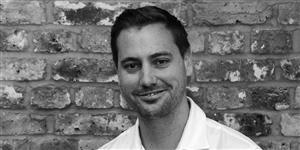 Call us on 020 8563 7100 or request a time below.